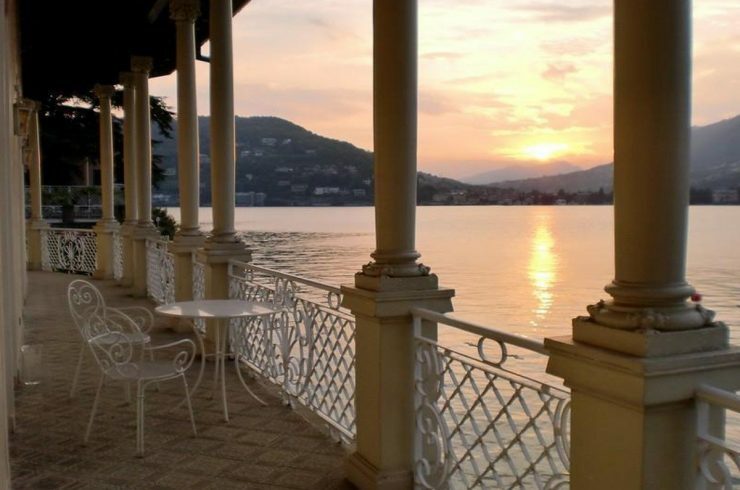 Below you find all luxury properties (houses, villas, chalets, apartments, penthouse, historic houses, castles, etc.) 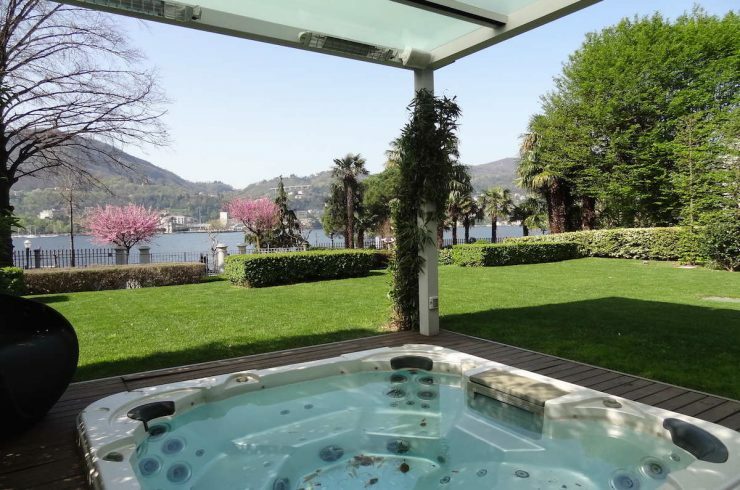 for Sale and for Rent in Como, at Lake Como, Italy. If you wish to make an advanced search, please use the search form above.